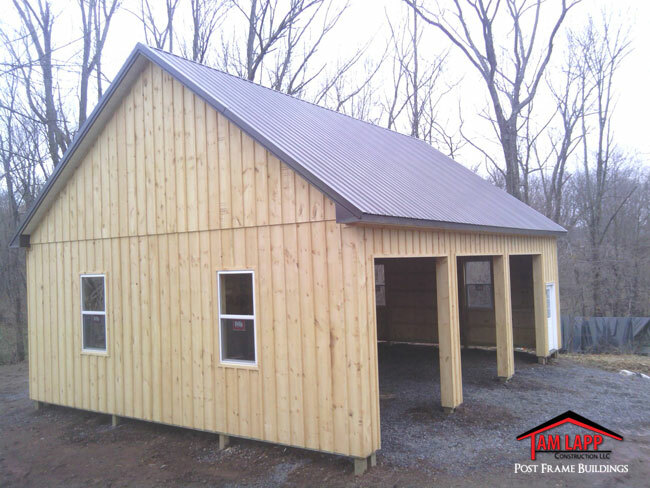 Non Painted Board & Baton Wood Siding. 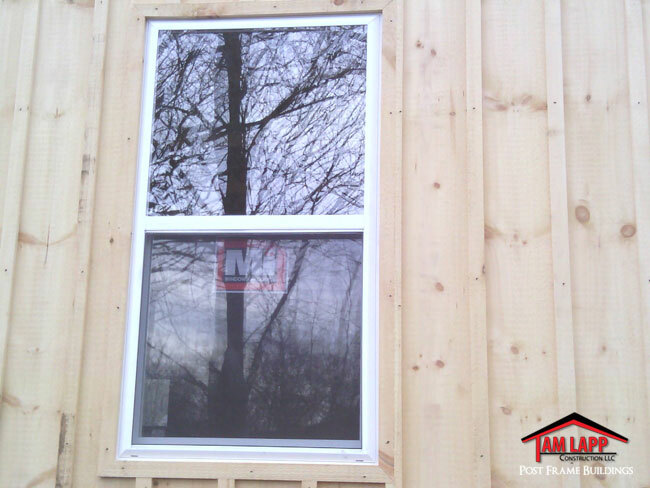 Windows: (4) 36″x66″ Insulated w/grids & screen. 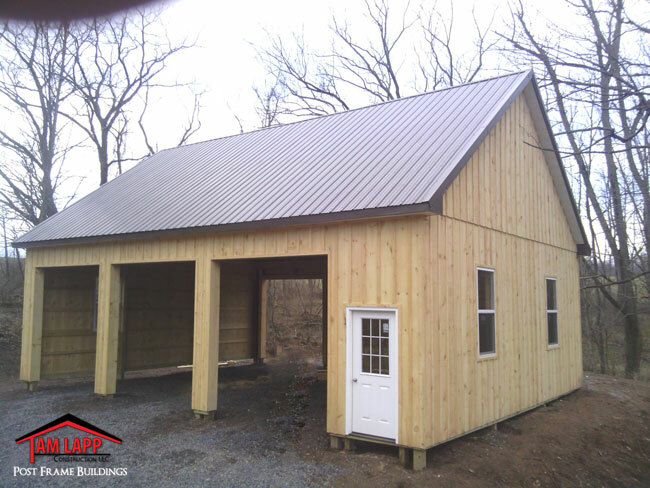 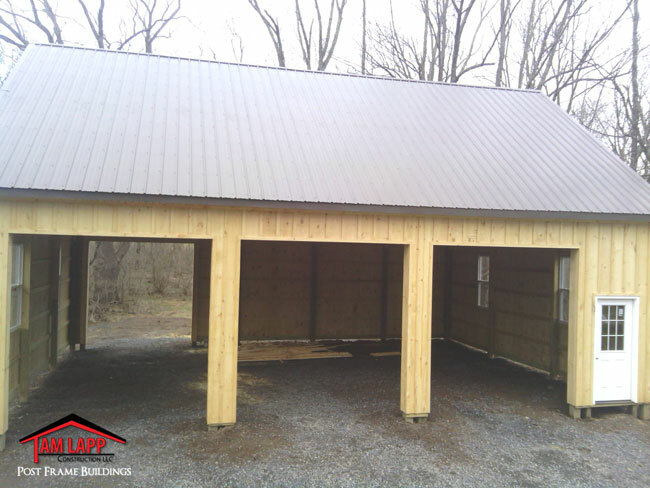 Garage Doors: (4) 10’Wx10’H ALL With Glass, White, Insulated w/ Inside Locks.